Due to forecasted bad weather conditions. 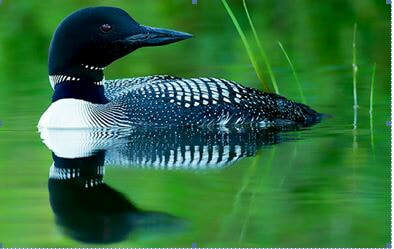 The loons have returned to Lake Norman in good numbers from their summer residences and breeding grounds in the northern United States and Canada and we would like to invite you to join us on a boat tour to observe these fascinating birds. We have scheduled a 8:30 AM tour on Saturday; Feb. 16th. These boat tours, which are free (we will accept donations for boat fuel if you are so inclined) will last approximately 1.5 hours and will convene at the Morningstar Marina - Kings Point, 18020 Kings Point Dr, Cornelius, NC. Warm clothing is strongly encouraged along with gloves, hats, sunglasses, and boots. We encourage you to bring your cameras (and telephoto lenses) as sometimes the loons show off and come remarkably close to the boats.